The primary role of the Medical Science Liaison (MSL) is to educate & support leading healthcare professionals with the most current education materials supporting the clinical value of Guardant Health's product(s). This will involve seeking opportunities to engage & develop healthcare professionals to be engaged in the use of, support for & inclusion of Guardant services in clinical & health economic research, clinical practice & guidelines. The MSL will maintain a deep understanding of the standard of care in oncology in designated EU countries & understand the needs of healthcare professionals involved in cancer management. They will contribute to building strategic partnerships with designated cancer centers & collaborative groups. 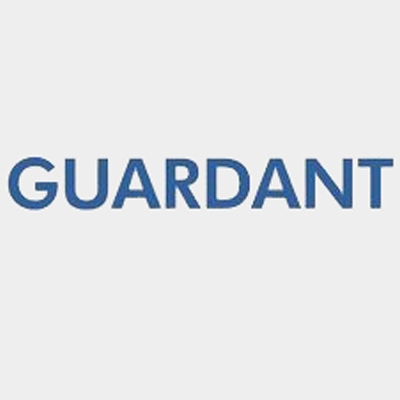 Ensures effective scientific & medical communication with thought leaders, academic & scientific organizations, payers, government & regulatory bodies on the benefits of adopting Guardant services.